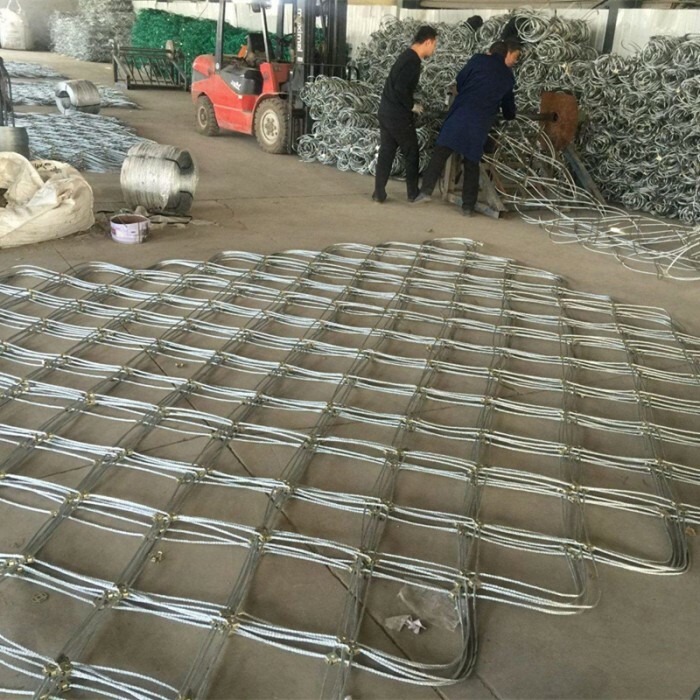 The rock fall barriers and fences are composed of high strength wire grid mesh, the anchor, I-steel column, the drop-down anchor rope, the ring of energy dissipation, and the base of support rope from top to bottom, and other components. Rock fall protective fences protect the formation of the regional slope, and prevent the collapse of the rock fall. 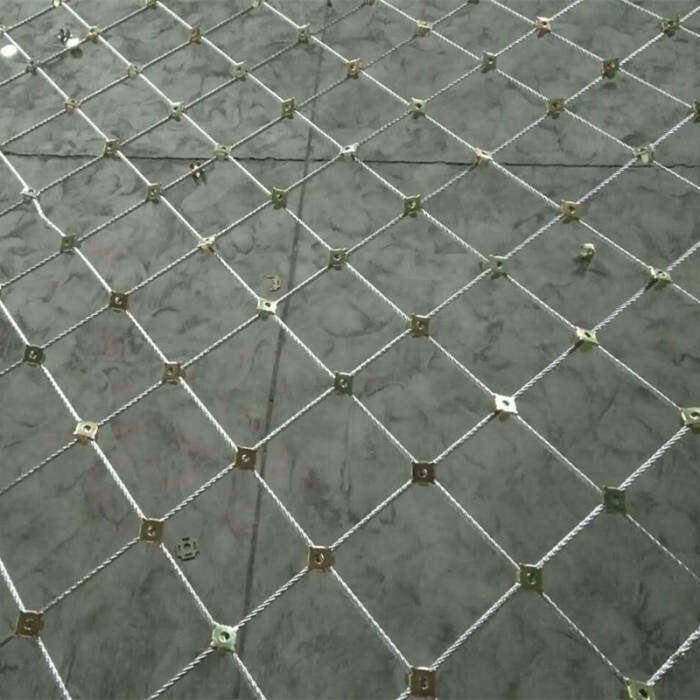 SNS Passive protection system is also called stone blocking mesh, made by flexible steel wire rope netting installed in the slopes to stop the falling rocks . It can also be installed in the mud-rock flow area to form the flexible fencing dam to stop the huge solid pellets in the flow. 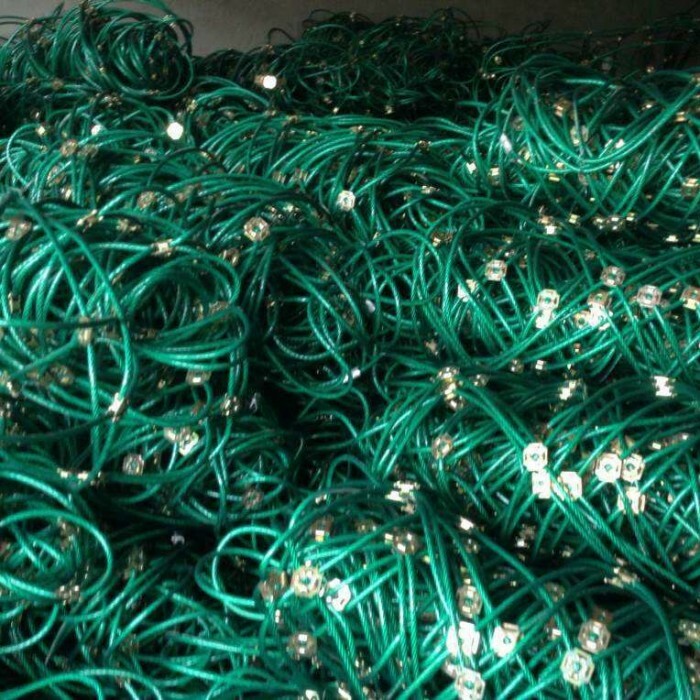 Rope diameter: 8mm, 10mm,12mm,14mm,16mm,18mm,20mm etc. Rockfall netting may be installed on cliff faces that are subject to ongoing rockfalls as a continuous, passive free-hanging ‘curtain’. Passive rock netting is designed to contain rather than prevent rockfall. As an alternative to passive systems, active restraint systems may be constructed. 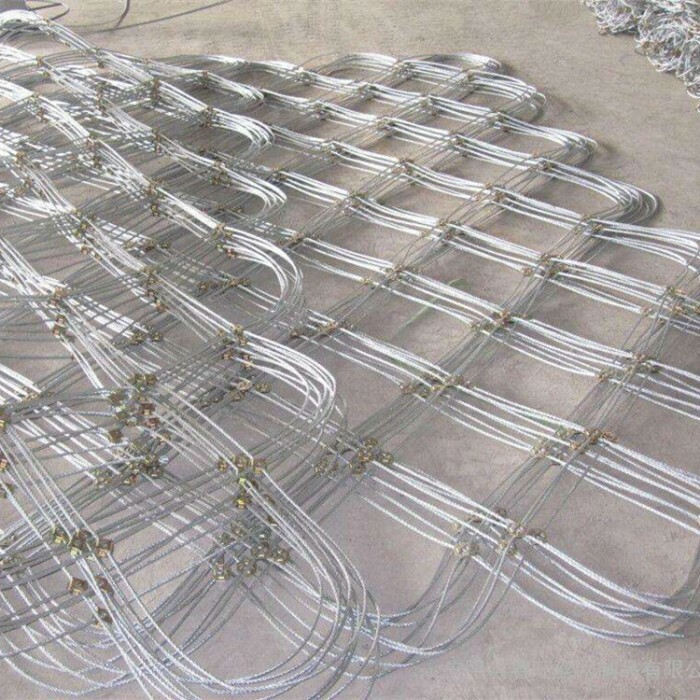 High tensile mesh is used in conjunction with an array of rock bolts to prevent further rockfall. These installations are of particular benefit where constraints at the toe of the rock face, such as infrastructure, reduce the acceptability of rockfall accumulation.